Angels are always available to you whenever you need aid. While they are not physical beings their energy can be felt by those who are more sensitive. Their connections can become evident to those who tune in regularly and pay attention. 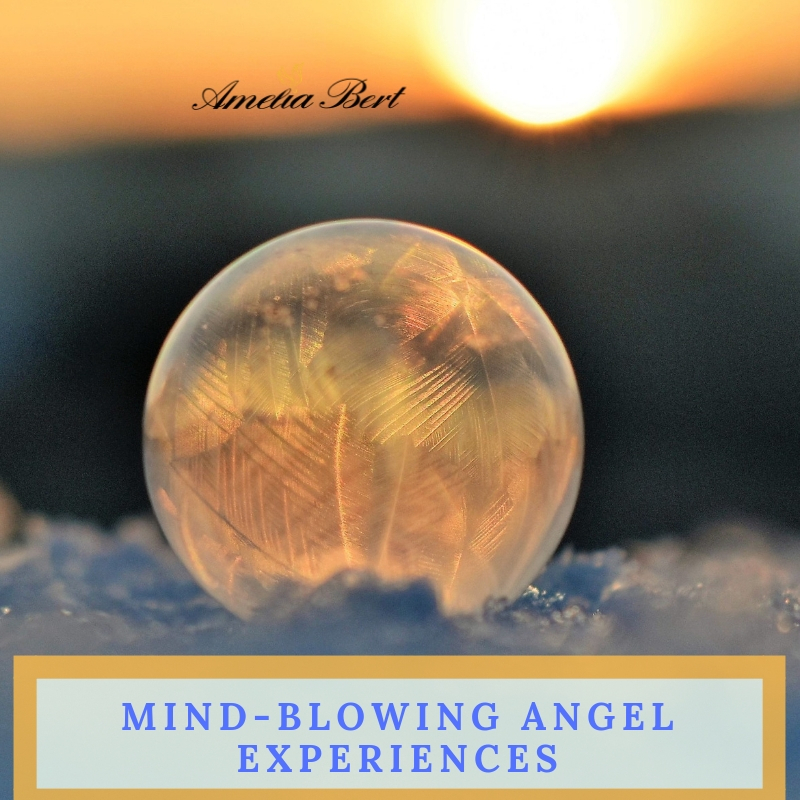 I have many undeniable experiences about the presence of angels that I want to share with you. First, let me explain what form that Angels have. As Angels are nonphysical beings that exist in spiritual planes, they don’t have a physical body. They are energy that moves easily among planes and dimensions, at the speed of light. If anyone would see them clairvoyantly, they see them as orbs of light that might appear and disappear quickly. Many angels emanate bright color around their orbs, while Archangels are seen as radiant beautiful colors themselves. Angels are projecting their light onto us whenever we need healing or upliftment. They don’t see our physical bodies as we see one another. They see our energy bodies. As a result, they can immediately know if we need any sort of healing, or if we have been negatively affected by a person, experience or spirit. They give assistance in the form of healing, upliftment, cleansing, balancing, rejuvenation, protection, cord clearing, while they also provide insight, creativity and many more. When you ask an angel for help, they try to assist with no judgment. They can align people, events, and situations to help you resolve a draining pattern or lead you to opportunities and/or greater clarity. 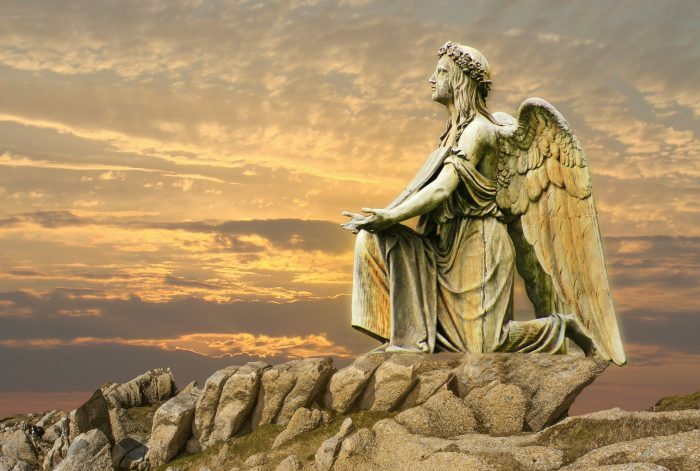 The key to working with angels is to ask them for help, as they do not intervene unless asked. Angels are not bound by time. They can join us immediately after we pray and they can be at many places at once. To better understand the time in the spirit world, I suggest you read this article. They are not beings that like to be worshipped and they want nothing in return of their assistance. They assist us because they want to help us be happy and advance in our life. It is part of their own path to look after us, and they want nothing in return than for us to be kind to others. Praying to God is enough for the appropriate angels and lighted beings to join you for assistance. If you need some upliftment for instance, but you don’t know what angel is right for that, you don’t need to worry. Simply pray to God for light to surround you, and the right angels and beings that can most serve you at that time will always show up for you. 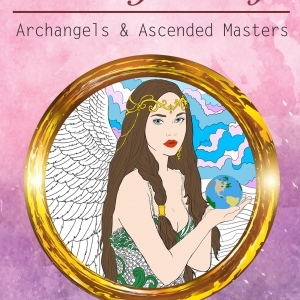 As an angel intuitive, I work with Angels and lighted beings regularly. It is always fun and pleasant for me to invite them for help, bask in their uplifting energy and inspire by their connection. I have wonderful experiences with working with Angels, but some are so very special and moving that I have to share with you. On several occasions, I have asked Angels to somehow touch my hand. The result was phenomenal. I could felt an invisible force touch my hand and bending it into a fist. The touch was slow and caring and it felt as if someone was hugging it my hand with their palm. What surprised me the most was I could not open it, as if somebody’s hand was in the way. In other occasions, I felt a light handshake or pressure on my hand. This was a phenomenal experience for me, and one that I have repeated with various archangels. What strikes me is that each archangel or lighted being, chose different ways of connecting with my hand, every time however it was a gentle pressure, by an invisible force. From my understanding, not all spirit beings can connect with you in this way. A certain skill has to be gained to be able to move your hand in that way. I don’t think that animal totems or deceased people can achieve this connection as it requires a great amount of energy to move pressure through planes. The most common experience is light tingling on my forehead or any area on my head whenever I am positive or in meditation. As Angels are energy, the way that their connection is experienced, is light tingling on your skin. A way to describe this is similar to mild electricity on your skin, but one that is pleasant and soft. What does it feel like to receive a drop of cold water on your skin? It is sudden, it might startle you at first, but the refreshing temperature seems pleasant on your skin. This again occurred for me several times while in meditation. This amazing experience happened 2 years ago and still to this day I find it the most magnificent one. I could clearly hear what seemed like an angel choir singing. It sounded like background music in the back of my mind. At first, I ignored this as I thought it was music coming from nearby houses. But once I realized it is not any regular tone, but choir music I listened. The more I paid attention, the more euphoric It became. This music elevated me in ways I cannot describe. This tone randomly occurred and stopped randomly, for a period of a few weeks. Until now, I try to get it back but I don’t know how! It was simply beautiful. When I tune in and remove thought I usually experience an intense positive emotion of love, euphoria, kindness, bliss, oneness. This is a sign of the mind, body, and spirit uniting. It is the emotion we experience when in spirit. Many times, however, I receive this intense euphoric emotion while I’m channeling angels. They often share their energy that resembles this powerful emotion with you whenever you are in their presence. One of the most intense emotions of love was when I was connecting with mother Mary. I don’t get verbal words a lot, probably because they don’t like to startle or frighten. When they want to get our attention, however, or it might happen. I heard a male voice say something, even when nobody was around. To this day I can’t quite explain it. From people I know, however, this verbal voice happened while they were driving, telling them to “switch lanes”, seconds before a card crush had taken place to the lane they were originally driving in. They show us a vision of what we perceive as an angelic form to confirm their presence. While in meditation this happened to me several times. Usually, the moment I see an angel in my mind’s eye, even if I did not see that figure before, I immediately recognize as a specific angel. This happens as if you are seeing a dream vision but you are in fact awake in meditation. Very recently as I saw Archangel Ezekiel, as an old man with a big grey and white beard, and wearing a grey tunic. Channeling is when information from the spirit is being given to you. This is a beautiful proof for me, even if I have been doing it for some years now. The moment I pose a question and the answers become known to me is truly magical. When I write a channeling book, I have no idea about a chapter, until it is completed. I am simply the agent where information will flow. I don’t use my own mind, thoughts or even words. They are magically given to me. If that is not divine power, then what is?! You can find the channeling books I have written here. Many nights as I go to sleep I see a sphere of light on the ceiling or upper walls. This occurs even when all curtains, blinds, and lights are closed in the room. There is no other way to explain this but angel energy in the form of an orb looking after us. The time when you pose for a picture, only to find out an orb in the picture somewhere close to you. Orbs in a picture are pretty common and cannot be proven as angels, as it might be any form of spirit energy captured. The way to understand this is if the orb captured is bright in color, or if it appears to have color. 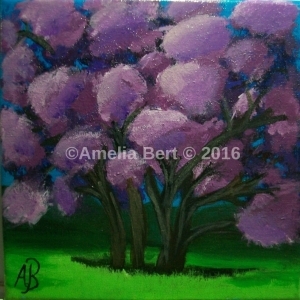 Angels are purer in energy and thus their orbs are brighter, bigger and more beautiful. Something worth mentioning, is that Angel connection happens only if we are open to receive it. Angels will never show up in any way that they know it will frighten us. If you are scared of hearing words being spoken, for example, they don’t worry, you never will. They choose to show you their presence in ways that you can understand, value yet that you are ready to perceive as non-threatening. The existence on angels is undeniable to me, and I don’t need any proof to make sure. However, looking over all of these experiences makes even those who doubt scratch their heads. 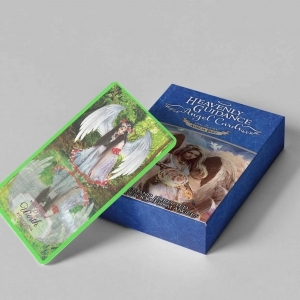 Do you have your own Angel experiences? Share below! While I don’t have an angel captured, I have come across a benevolent being humming on my recording!